Here’s the EASY way to teach science! and be excited about it! Are you a homeschool parent? You know that a good education is essential for your kids. And you know that giving your kids a great hands-on science education they are excited about is really important. Maybe you’re wondering how to make a difference in your child’s life but struggle with teaching science and don’t want to sell your child short. If you can relate, you’re in the right place. The science curriculum you’ll find here is self-guiding, so your kids can do it on their own. Also, it’s very hands-on, so you’re kids won’t be reading boring lessons from a book – they’ll be doing real science, like real scientists do in the lab. I promise they will learn more science AND enjoy it more in 2 months that they will from a typical year of “traditional” science education. You don’t have time to teach homeschool science, but really want your kids to learn it. You get frustrated when you can’t answer questions and wish you knew more about teaching science as a homeschool parent. Your child is thirsty for more science, but you don’t know where to start. Your child is bored with your present science curriculum. Provide your kids with an amazing science education they can’t get anywhere else. Avoid spending hours learning all the material yourself. 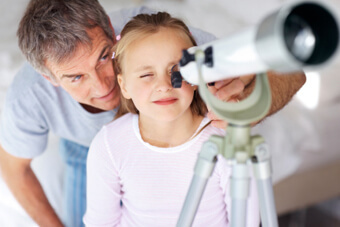 Be able to provide your child with an exceptional homeschool science experience even though you have a limited science background or don’t have the time. Ignite your child’s interest in science in a way that can last their entire lifetime. There are tons of free materials on this website. Probably the best free resources is our “Homeschool Science Experiment & Activity Guide”. It’s perfect for homeschoolers, parents needing to supplement their kid’s science education and teachers. and weekly science experiments. You can get these for FREE right now. Teach science even if it isn’t your forte. Even if you don’t have time to teach science, your kids can have a top-notch science education. Discover simple and easy things you can do to improve your child’s educational experience without being an expert yourself. 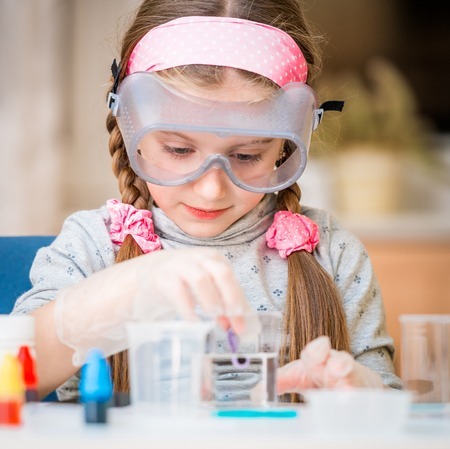 Find the right science project, activity and experiment for multiple ages that are fun and educational. Just enter your email and you’ll get instant access to this complete mini-science curriculum. Perfect if you don’t have time to teach science, or science isn’t your thing! See how easy it can be for you to go from “Frustrated” about not having enough time or resources for Science… To “Fascinated” by how your kids learn science better than EVER before because now they’re enjoying it! Just Enter Your Email Below for Instant Access To Your Free Science Lessons!